You’ve just created your company’s Facebook Page and you’re waiting for the likes and comments to roll in. So can you just sit back and relax? No! 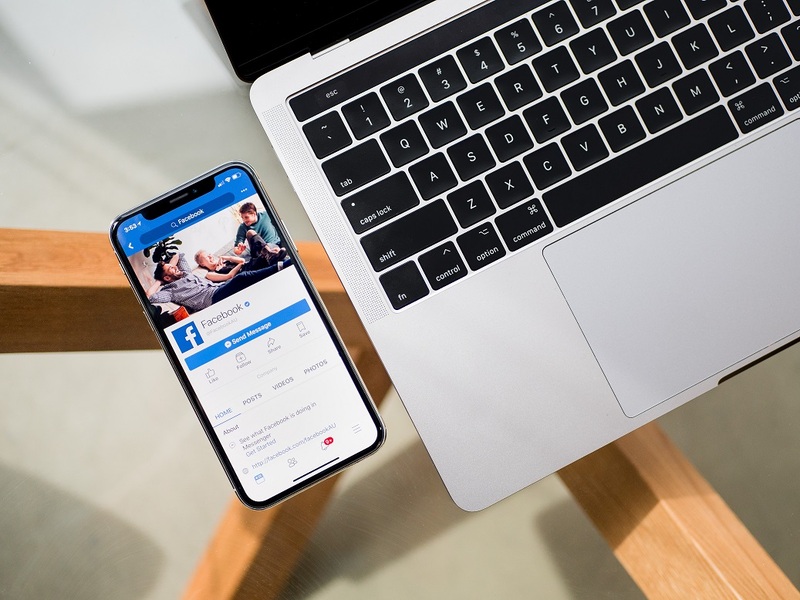 Now’s the perfect time to set up your Facebook Page correctly and make sure all of your settings and features are accurate before you start getting engagement from potential customers. So here are ten things you need to look at on your Facebook settings. Your company’s location should be accurate. Many clients look at businesses on Facebook before making the trip to visit you, so if you’ve got an old or incorrect postcode, for example, this can look unprofessional and could annoy potential clients. 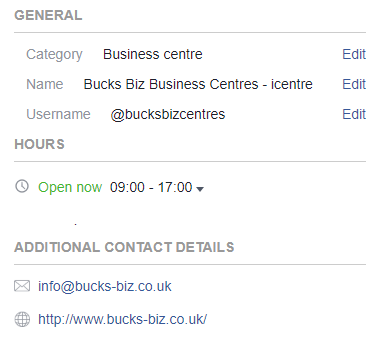 To edit your company’s location details, click on ‘Settings’ (usually in the top right-hand corner of the Facebook Page) then ‘Page Info’ and scroll down to ‘LOCATION’. Don’t click off of the ‘Page Info’ tab just yet. At the very top, you’ll see a ‘Description’ box. This is one of the first things that potential customers will read when they visit your Facebook Page. If they haven’t heard of your company before, this description should tell them everything they need to know and why your company can help them. Make your description clear and concise. Don’t waffle! This is an extremely important setting that you need to get right. If you’re a marketing company, for example, you probably won’t want a ‘SHOP’ tab on your Facebook Page. However, if you’re an online retailer, the ‘SHOP’ tab will be an essential part of offering customers a quick, easy way to buy online. Therefore, under ‘Settings’, head to the ‘Templates and Tabs’ option and select the most appropriate template for your business type. There are lots to choose from, including Restaurants, Venues, Non-Profit, Business and Services. Then scroll down and choose to show or hide the relevant tabs for your business. It’s becoming more and more common for customers to send a message to businesses via Facebook Messenger rather than email. Therefore, it’s a good idea to set up a Messenger Greeting. On the ‘Settings’ page, head to the ‘Messaging’ option and scroll down to ‘Response Assistant’. Turn it on and type in a greeting that your potential clients will see when they visit your Facebook Page and open a conversation with you. There are lots of greetings you could write, such as a simple, ‘Hello, welcome to Company Name’s Facebook Page. Type your question and we’ll reply soon’. However, if you know that you’re super busy and unlikely to reply for a few days, for example, you should be honest about your reply time and write something like: ‘Thank you for visiting our Facebook Page. If you have a question, please send us a message and we’ll aim to reply within four days.’ This also brings me onto Chat Bots, which are another topic altogether! Take a few minutes to review your Facebook settings and you’ll be well on your way to a professional Facebook Page will great customer engagement!